High resolution fixed C-mount, focal length lens with low image distortion. 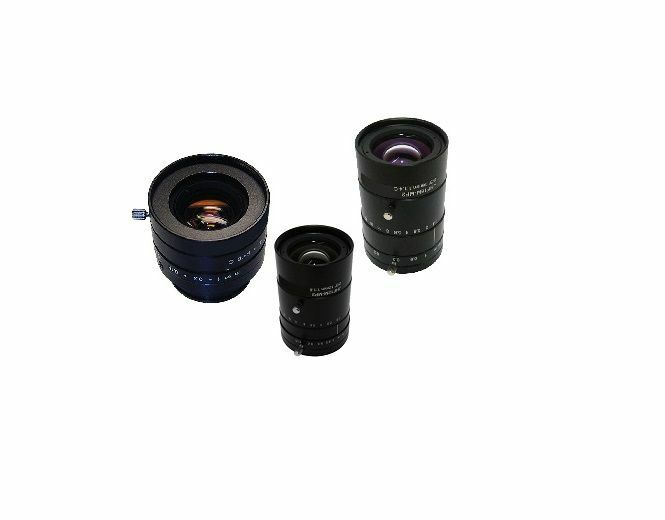 These machine vision lens are available for F1.4-16 and have lower image distortions. Also has manual Iris and manual focus features.